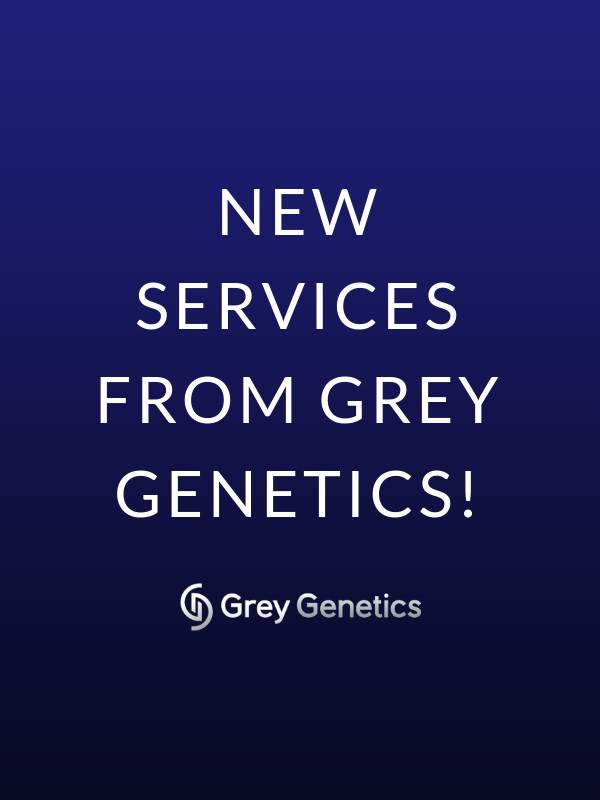 Introducing: Family History Review + DNA Test Review Services! 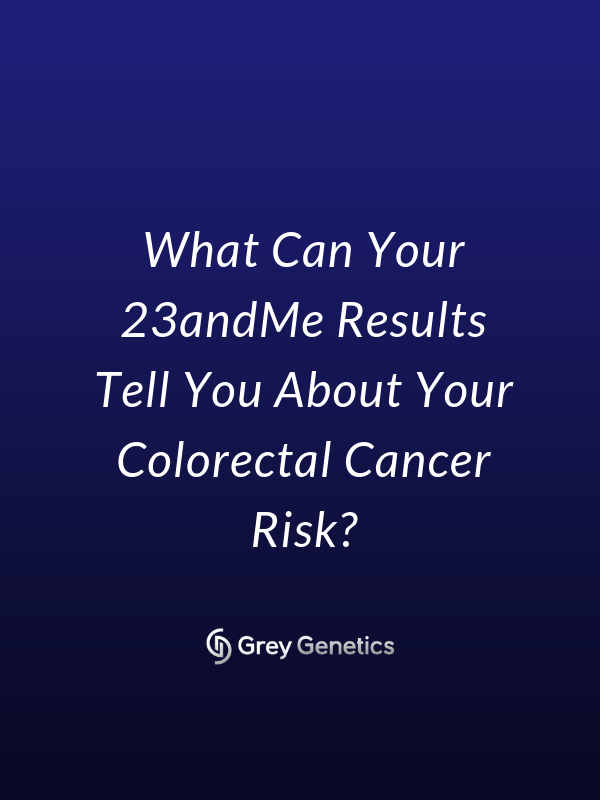 What Can Your 23andMe Results Tell You about Your Colorectal Cancer Risk? 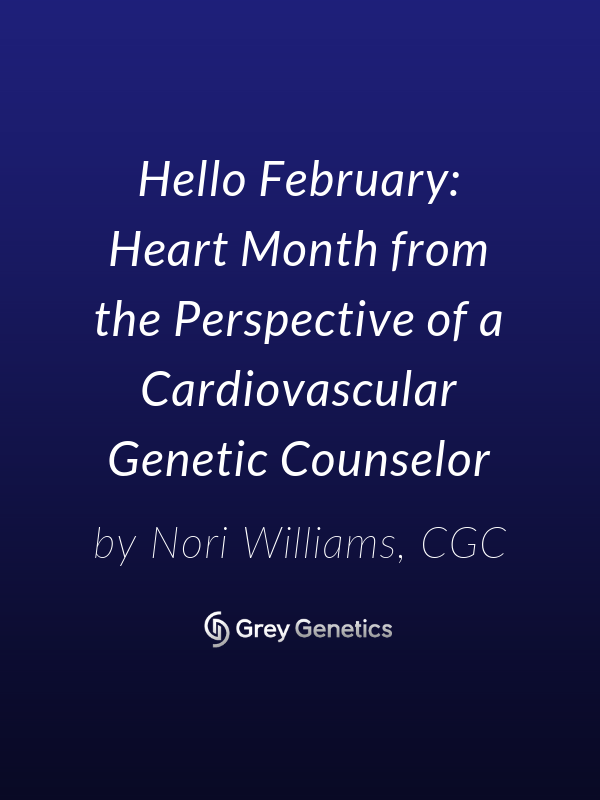 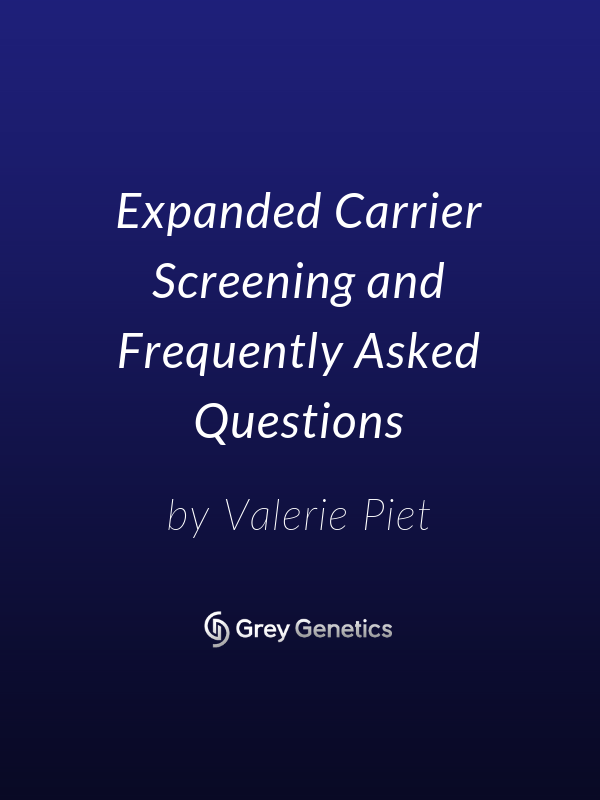 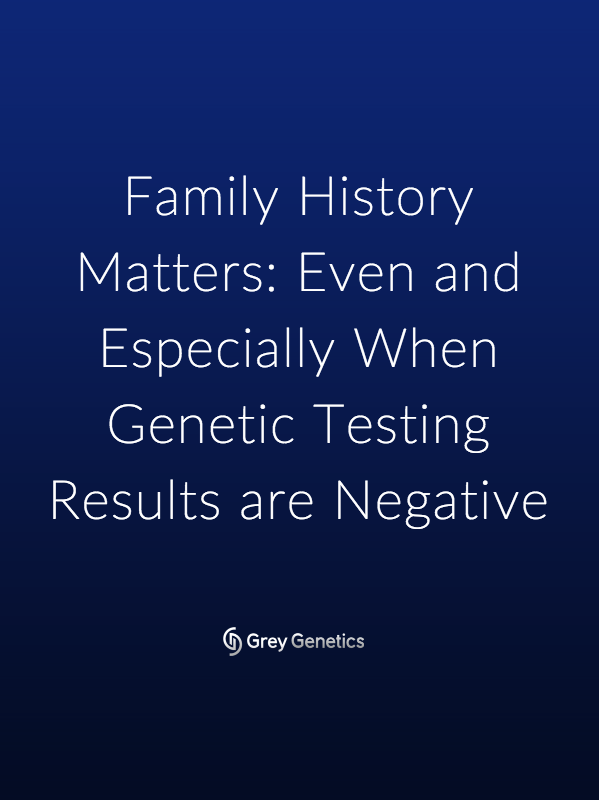 Family history matters–even and especially when genetic testing results are negative.